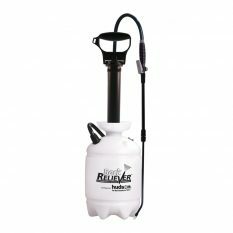 Kem-Oil™ braided power sprayer style hose. Drip-Not™ discharge set metal control valve – shuts off at nozzle. 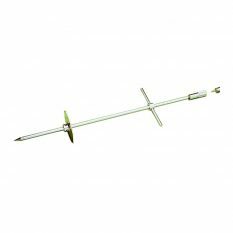 Strong 45cm curved brass spray wand. Pressure gauge with large view dial. 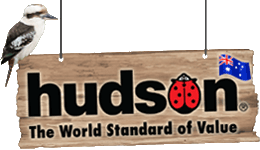 The Hudson Professional Stainless Steel Sprayer with Drip-Not control valve reduces chemical waste and dripping. 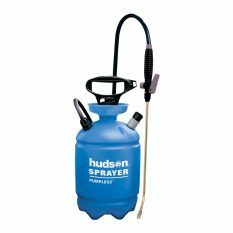 This heavy-duty sprayer features an 8-litre stainless steel tank with Hudson’s most chemical-resistant Kem-Oil braided power sprayer-style hose. 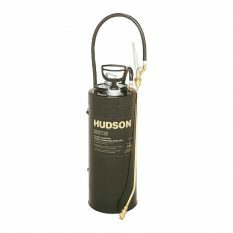 The Drip-Not discharge set metal control valve shuts-off at the nozzle, and a robust 30-centimetre brass spray wand with a four-way, multi-jet nozzle delivers chemical to exactly where they are directed. 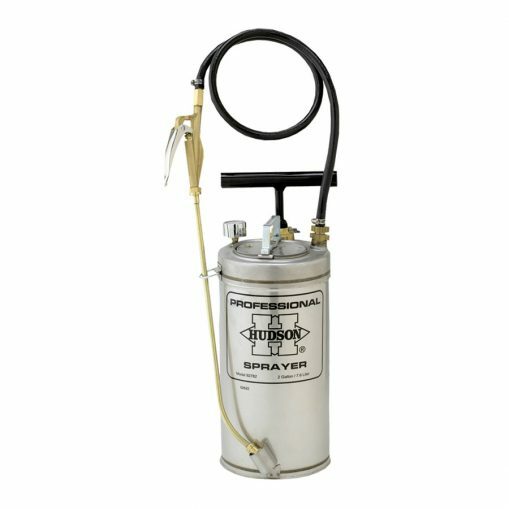 The product also features a pressure gauge with large-view dial. One-year warranty. 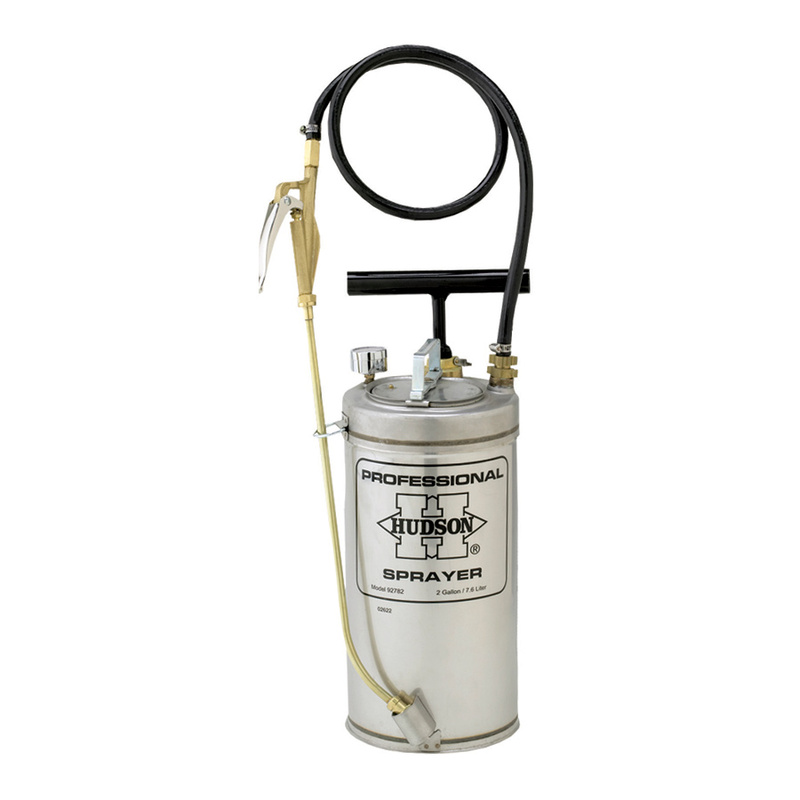 Be the first to review “Professional Stainless Steel Sprayer 8L” Click here to cancel reply.